To celebrate the EXCLUSIVE re-release of Robert Aldrich’s melodrama, the gothic modern masterpiece What Ever Happened to Baby Jane?, on its 50th anniversary, at the IFI from Friday, December 14th, we have one copy of the film’s new poster just released from Park Circus! To win this poster, simply answer the question below and submit your details before midnight on Monday, December 17th 2012. The winner will be contacted by email on Tuesday, December 18th. Good luck! 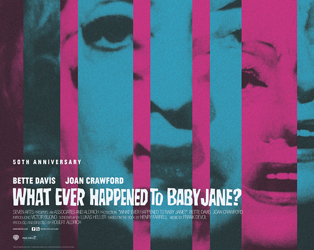 Which two iconic Hollywood actresses star in What Ever Happened to Baby Jane? 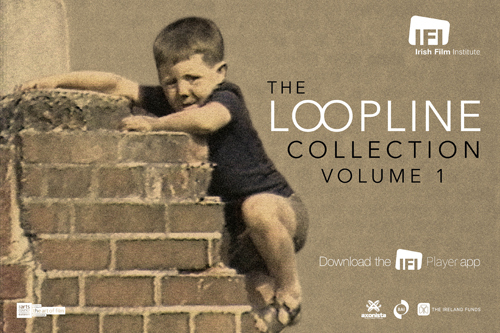 Terms & conditions: Competition closes at midnight, Monday December 17th 2012.